Glass Aquarium aGLASS for freshwater/marine aquarium. 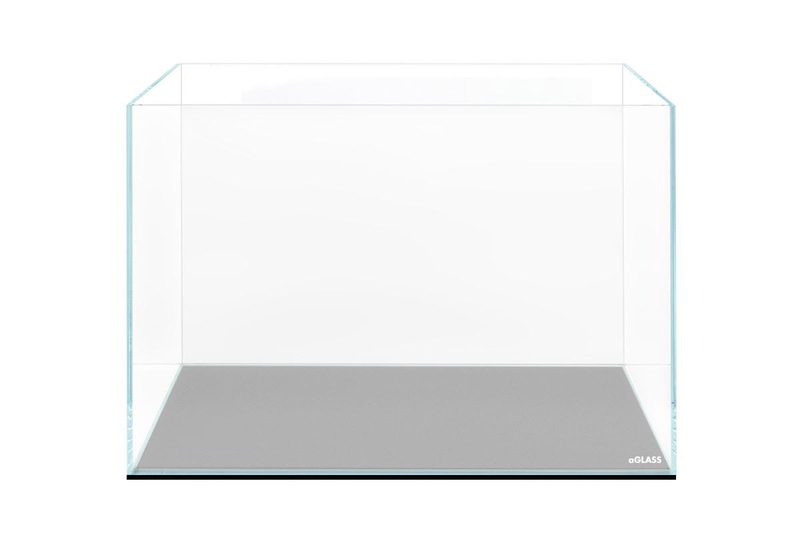 aGLASS series presents the most popular sizes of small aquariums of up to 66 liters. Daquarium (Desktop Aquarium) is the best solution for keeping undemanding plants, shrimps, small fish species, and Betta fish. 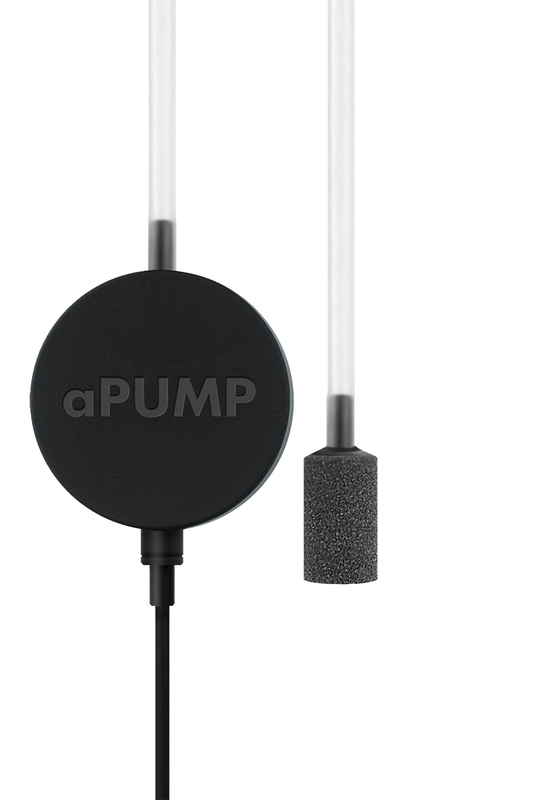 Such volume is very convenient because there are no restrictions to the place of its installation. aGLASS is produced from ultra-transparent glass which provides maximum light transmission and natural colors of objects in the aquarium and does not have a typical green shade of standard glass. 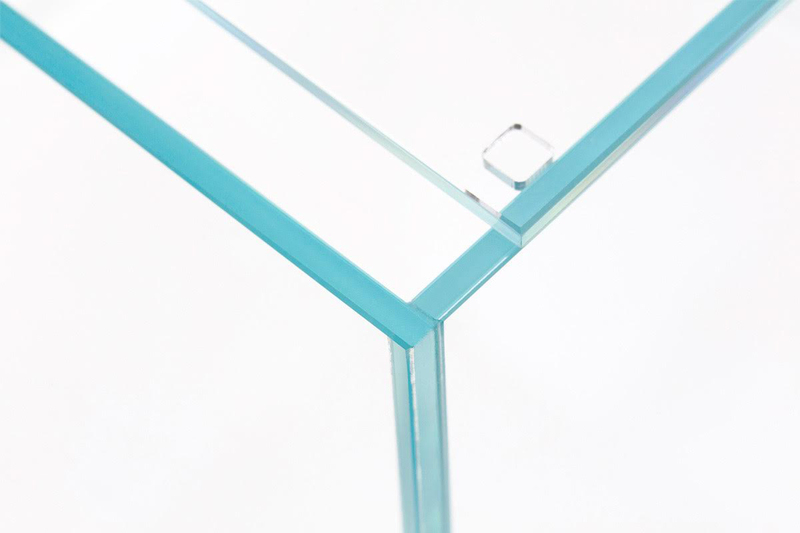 The edges of the glass of the aquariums are smoothed, polished, and have a 0.6 mm chamber at 45°. All aquariums are glued with transparent silicone; aquarium seems are very elegant and neat. 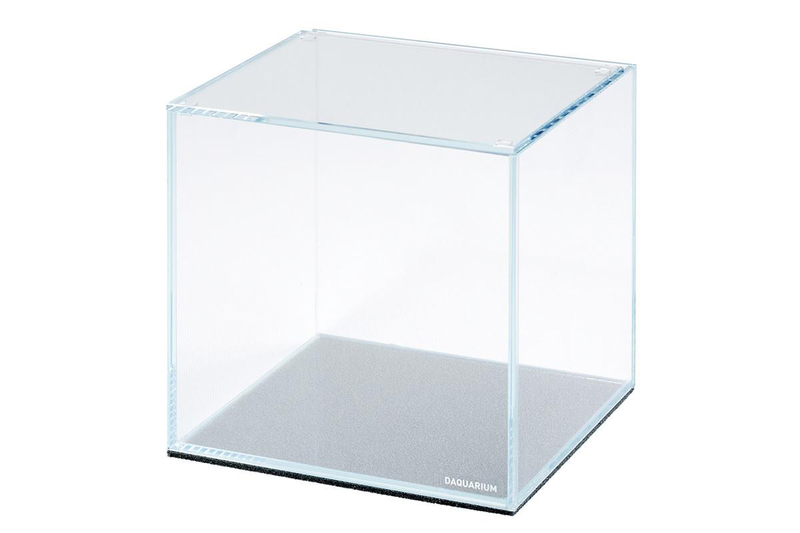 A cover glass (prevents fish and shrimps from jumping out from an aquarium and reduces water evaporation). 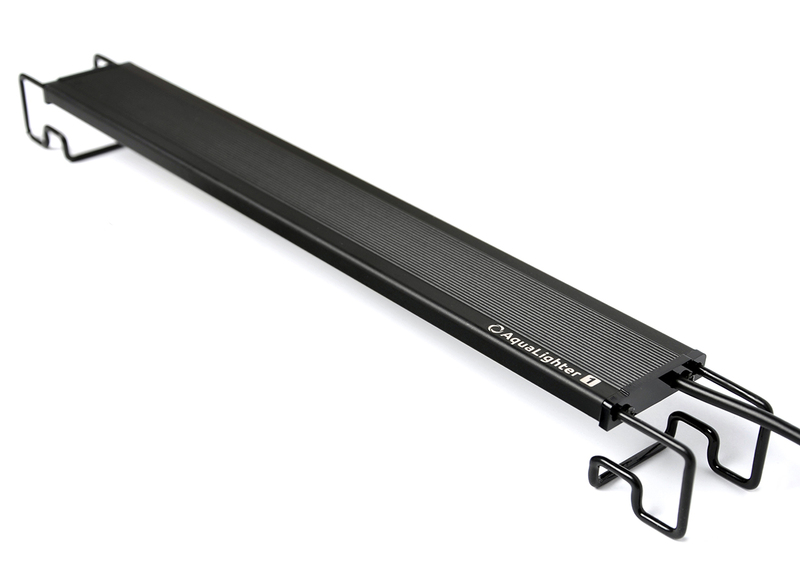 A mat (a polyurethane mat smoothens little roughness of a place of installation and protects furniture and aquarium bottom from damage). The quality of aquariums aGLASS will not leave anyone indifferent! Also recommend you to buy aquarium led lamp AquaLighter Marinescape.